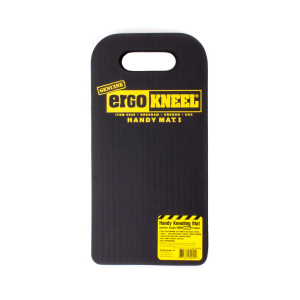 5040 Working Concepts ErgoKneel Handy Mat I (8" x 16")Designed for severe kneeling conditions like: cold hard steel, concrete, grating, and gravel. 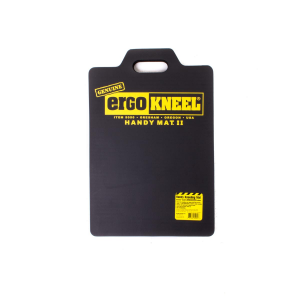 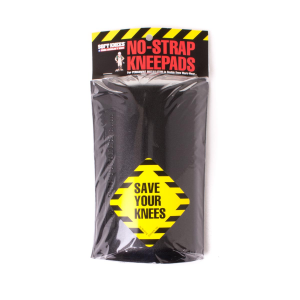 5050 Working Concept ErgoKneel Handy Mat II (14" x 21")Designed for severe kneeling conditions like: cold hard steel, concrete, grating, and gravel. 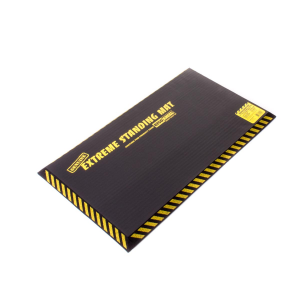 5020 Working Concepts EXTREME Standing Mat (16" x 28" x 1") The ultimate shock absorber for extreme standing or kneeling. 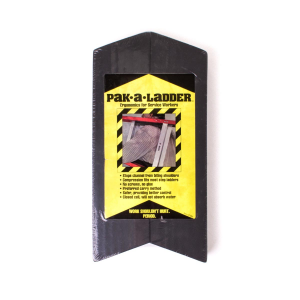 7001 Working Concepts Pak a LadderErgonomics designed for service workers.